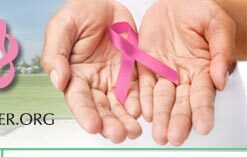 Breastcancer.org is the leading online source for breast cancer and breast health information, with over 7,000 pages of medically-vetted content and a robust peer-to-peer support community, over 140,000 members strong. In the crowded and confusing world of online medical information, Breastcancer.org stands out as the place where women affected by breast cancer and their loved ones can find the most up-to-date medical information and research news, a supportive and warm community, and a friendly and compassionate atmosphere. Since 2000, Breastcancer.org has helped more than 38 million people from 230 different countries and territories around the world. 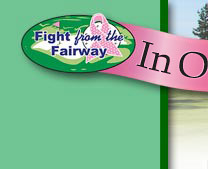 Breastcancer.org is a nonprofit 501(c)(3) with a 4-star rating from Charity Navigator.